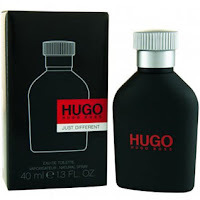 TJ Hughes: Ok now we're starting to panic!! Ok now we're starting to panic!! So we were doing fine until someone in the Office happened to mention there are only 2 pay days left before Christmas!! Now we are urgently scribbling lists of all the people we need to buy gifts for and assigning them a budget. TJ Hughes stock a fantastic range of prices at some amazing prices, sometimes even we have to do a double take at how cheap they are!! 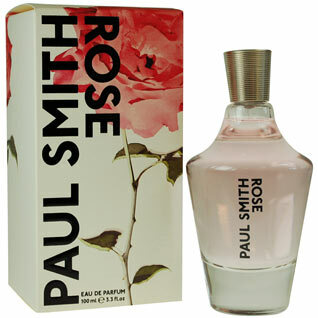 Like Paul Smith 100mls for just £20 each - choose from Men, Women, Man, Extreme for him and for her or Rose. If you're looking for something different this Lady Gaga Fame, the superstars first fragrance, was launched in August 2012. 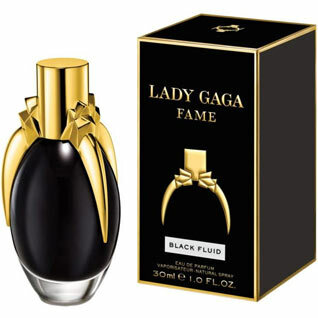 This is the first black fragrance to be launched, but don't worry it sprays clear and becomes clear once airborne. 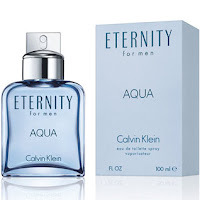 Don't forget the men in your life, we have a great range of mens fragrances including D&G, Paul Smith, Armani, Diesel, Gucci, Paco Rabanne, Hugo Boss and many more. And of course we musn't forget that it's all about the kids!!! 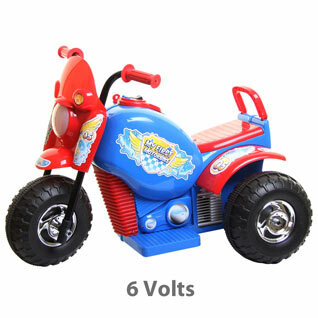 My First Electronic Motorbike is one of out best sellers so far this year. With easy grip handlebars this bright and colourful bike is great fun for riding around the garden. 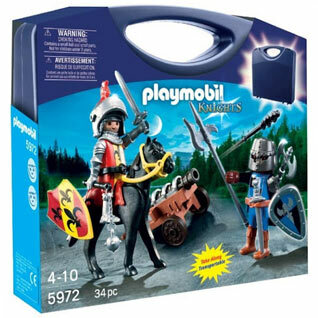 New for 2012 for TJ Hughes we have a great range of Playmobil starting from just £9.99. View our full range of toys and games.